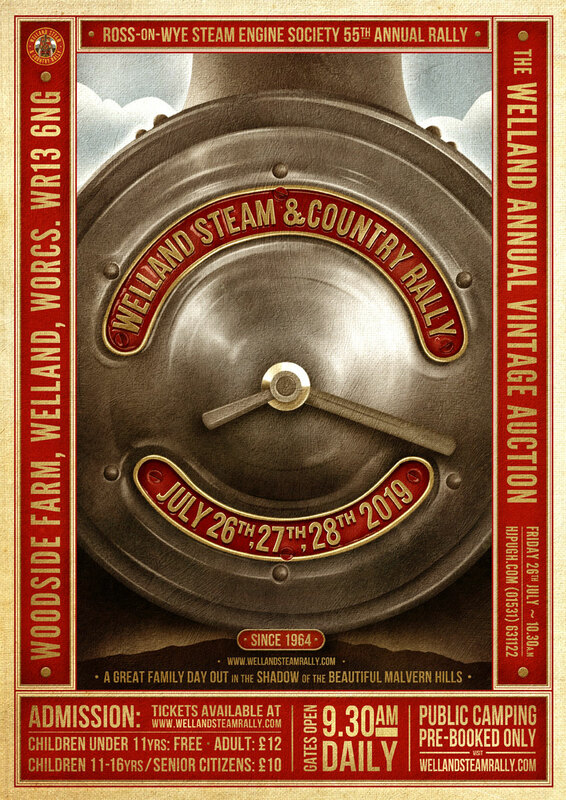 Interested in exhibiting at the 2019 Welland Steam & Country Rally? Our comprehensive list of contacts are here to help. Get in touch!